If you’re like me (thrifty, crafty, love DIY) then you will LOVE this! Well, I suppose you have to be a fellow scrapbooker and cricut lover as well…but I know there are A LOT of you out there!! Has anyone else noticed how expensive everything is these days?! 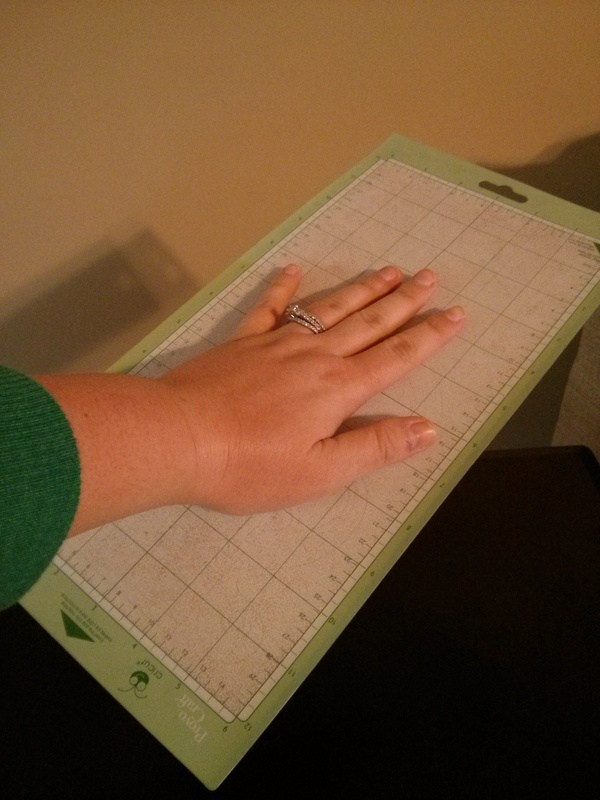 I mean, for real, $9.99 for a new cricut mat?? No fun shelling out that much money especially when those mats lose their “stick” after maybe 30 uses. Everything else for scrapbooking is already expensive but now we are having to replace things that we already own as well. 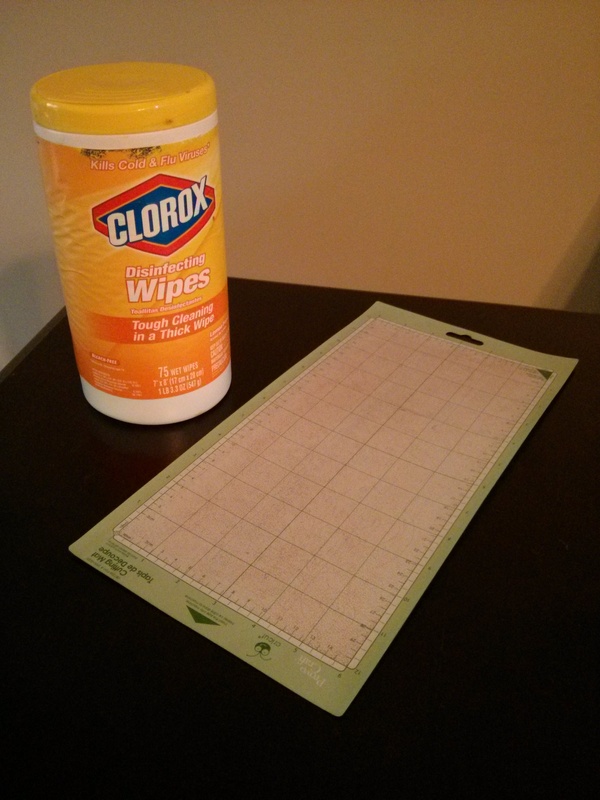 All you need is a couple Clorox Wipes and your Cricut cutting mat! I used about 3 wipes and just scraped the mat really well to get all the paper “fuzzies” off. I dabbed it with a paper towel to get the wipe puddles off and let it air dry for about 5-10 minutes.